In an interesting twist first reported by How-To Geek, one such scammer is trying out a different scare tactic. Rather than direct victims to a phone number, it pushes a piece of software, which appears to be AdwCleaner. It does so by using an iframe, a rather rudimentary way of prompting for a download. The program turns out to be a rip-off of the real AdwCleaner, a completely free removal tool. When ran, it will detect fake infections and demand payment in order to remove them. Sadly, many people have fallen for this scam already as shown in this screenshot below. This is sort of a stats/payment dashboard that is actually publicly visible. 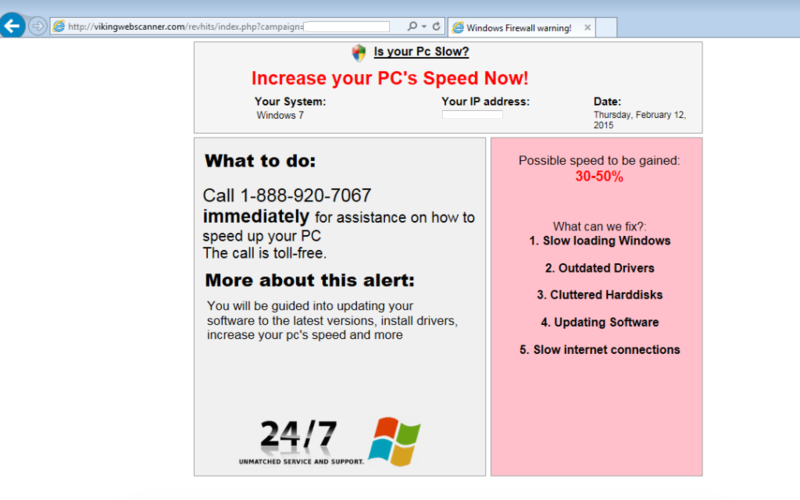 For more information about tech support scams, please visit Malwarebytes scams resource page.